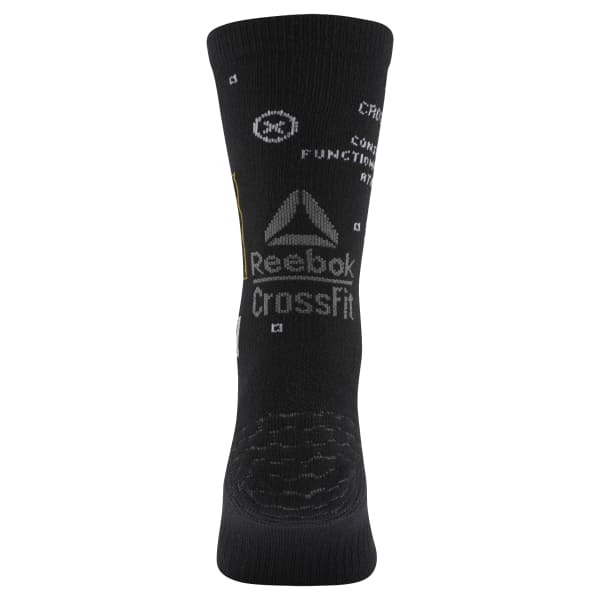 Fire up your next WOD with the comfort of these men's COOLMAX® socks underfoot. Extra padding under the toes and heels helps stabilize your heaviest lifts. Engineered ribbing and CrossFit-inspired graphics leave no head unturned.